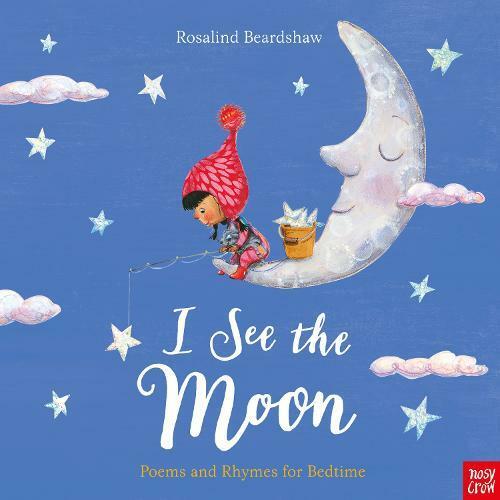 A beautifully illustrated collection of favourite night-time rhymes, poems and lullabies for little ones at bedtime. Rosalind Beardshaw’s artwork features wonderful natural scenes, with adorable sleepy animals and babies ready to be lulled to sleep. A sprinkling of silver foil on every page adds a little extra moonlight magic.